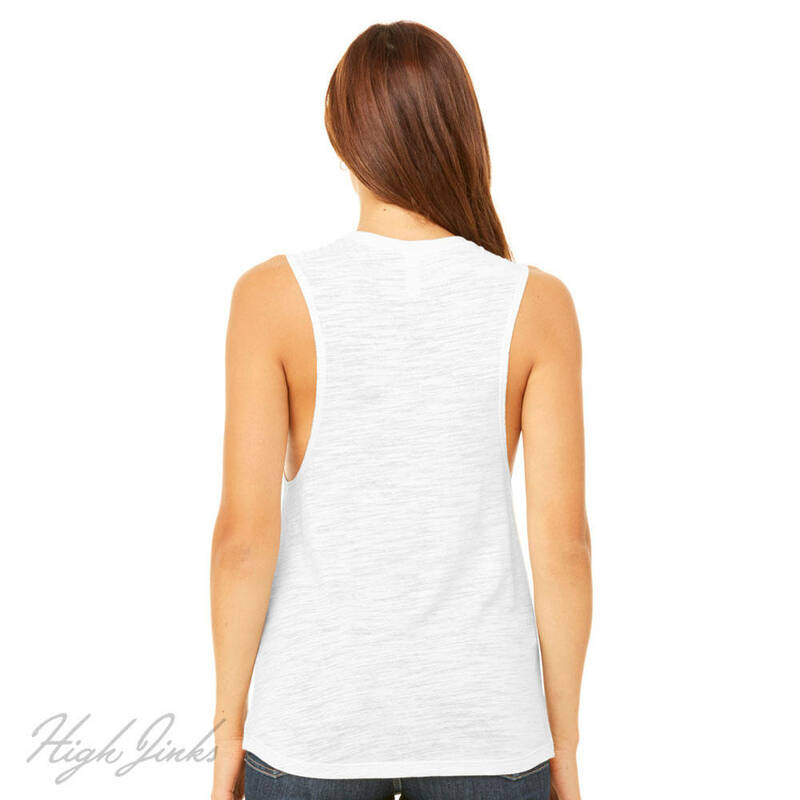 The perfect sleeveless tee for exploring the Arizona Desert. 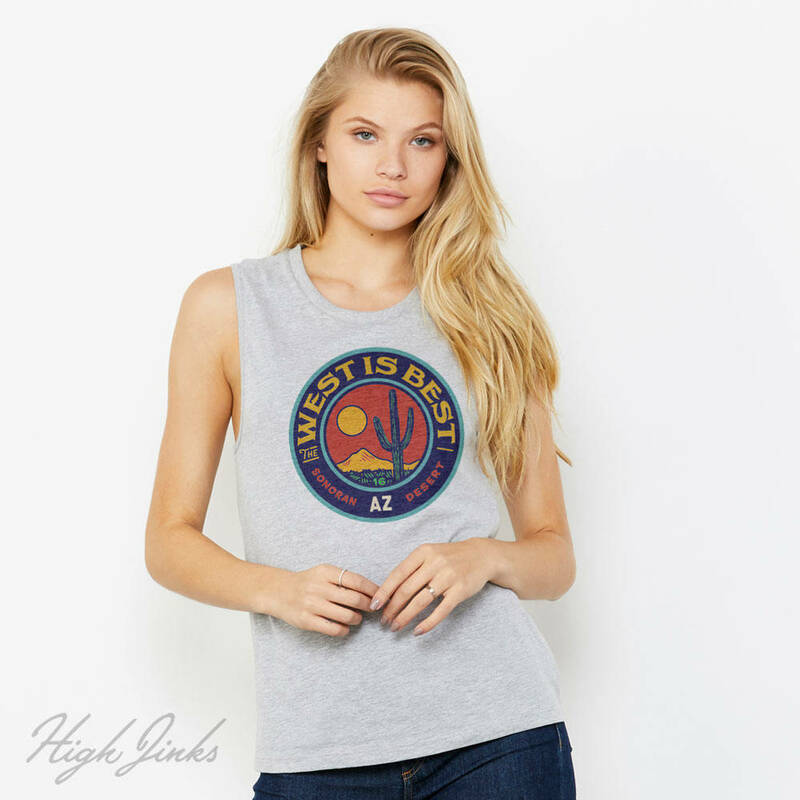 Show your love for the southwest... in style! This 52% Airlume combed and ring-spun cotton, 48% polyester, muscle t-shirt is printed with water-based ink and only gets softer over time. SM: Length from center front 20.25", Width below arm hole 16"
MD: Length from center front 20.50", Width below arm hole 16.75"
LG: Length from center front 21", Width below arm hole 17.75"
XL: Length from center front 21.50", Width below arm hole 18.75"
XXL: Length from center front 22.50", Width below arm hole 19.75"